The Putney Historical Society, which has owned the store for more than a decade, is seeking $120,000 for the general store, which advertises itself as selling "a wide variety of groceries and other sundry items (Sundries being defined as anything you might need from cat litter to a toilet plunger to WD-40 and more.)" The price includes the entire inventory. 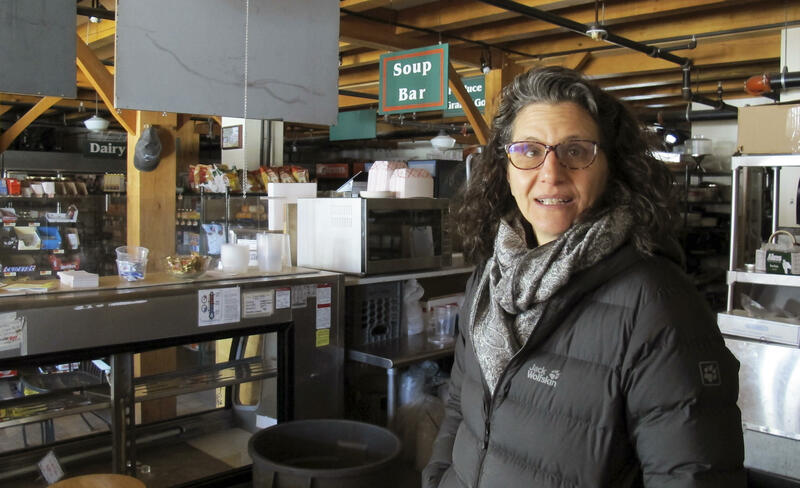 The Putney General Store is currently run by two volunteers, Betsy MacIsaac and Lyssa Papazian, who want to get back to their own careers, according to the Brattleboro Reformer. Papazian, a historic preservation consultant, and MacIsaac, a sheep and goat farmer and fiber artist, said they will work with future owners to ensure a smooth transition. A for-sale ad in Craigslist said the general store generates sales of $1 million a year. The historical society is planning to rent the building at about $3,600 a month. MacIsaac says they want to "preserve the integrity" of the downtown area. The store may also be one of the oldest operating general stores in the U.S. Rhode Island's Gray's Store, which had claimed to be the oldest operating general store in the U.S. since opening in 1788, closed its doors in 2012.